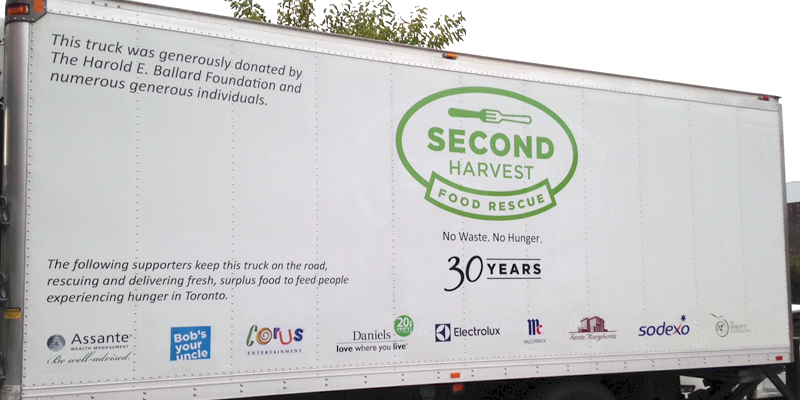 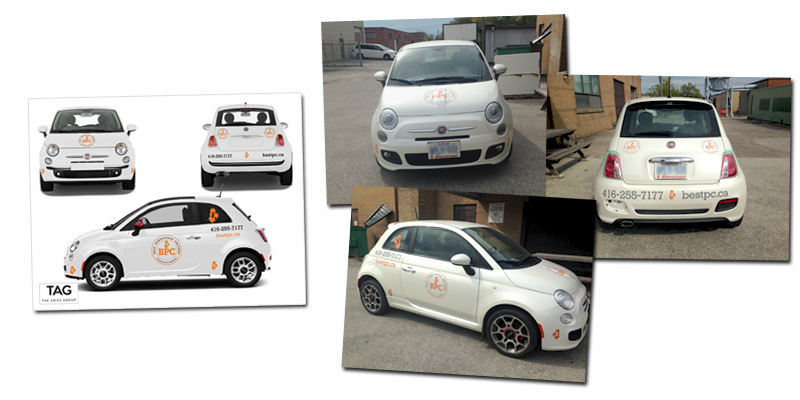 Vehicle Graphics are a great way to promote your company while driving or even while your vehicle is parked. 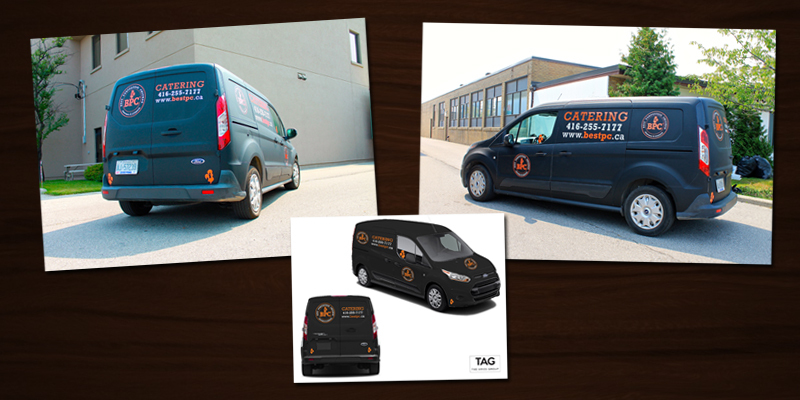 Attract new customers with custom wraps. 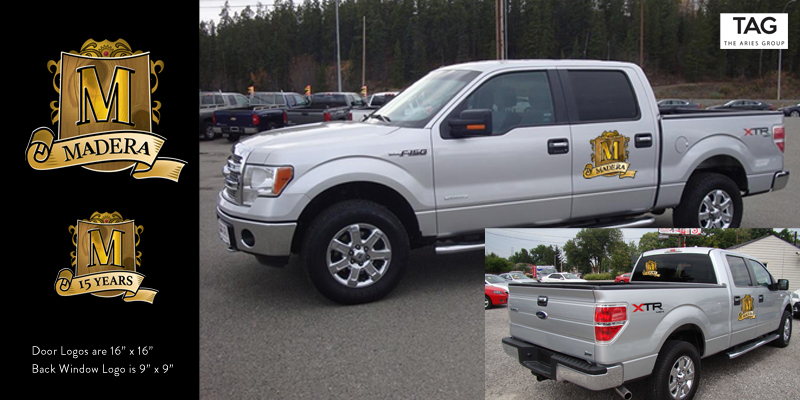 We offer several options from simple logo decals to partial or full wraps.